These two packs will fit each joint and is held in place with Velcro fastening straps. 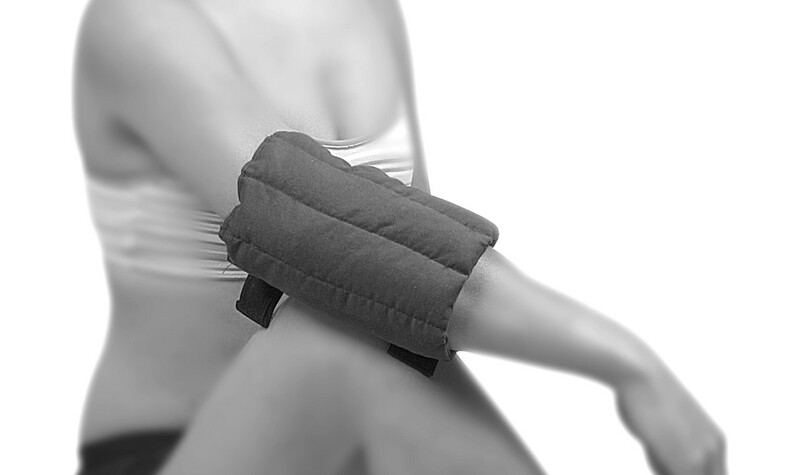 As a hot pack they can ease joint pains such as repetitive overuse, tennis elbow and rheumatism. As a cold pack they will reduce swelling, bruising and soreness caused by ankle sprains.